Farella’s commitment to supporting the industries of Northern California and our entrepreneurial responsiveness to the regional demands, have driven our growth and evolution. Nimbleness and opportunistic management have propelled our success through almost 60 years. From trial prowess in high-stakes litigation to utility-scale renewable energy project development and complex transactional expertise, Farella’s clients rely on our fierce focus on client service and high quality work. Farella connects on a personal level with all of our clients, big and small. We have successfully fused the quality, experience and resources of large firms with the relationship, flexibility and personal attention associated with a mid-sized firm. Our low leverage and low attrition means clients build deep relationships with a stable team of lawyers with whom they work as long-term partners, helping them to pursue and realize their strategic business goals. Partnering with our clients is imbedded in our ethos and sometimes includes literally becoming part of their in-house team. A win-win situation in that we provide our client with a temporarily needed resource and our lawyers and paralegals gain an insider’s view of a client’s business. Throughout our history, we have partnered with clients to develop fee models that meet their specific needs for entire relationships, specific matters or when change affects their business model. Within the industries we focus, our attorneys work cohesively in interdisciplinary teams to advance each client’s objectives in the most effective, coordinated and efficient manner. The firm was founded in 1962 by Frank Farella, Jerome Braun and Thomas Elke. Their initial clients included American Push Broom, Jumbo Orange Drive-In, Home Insurance Company, Transamerica and Tyger Oil. 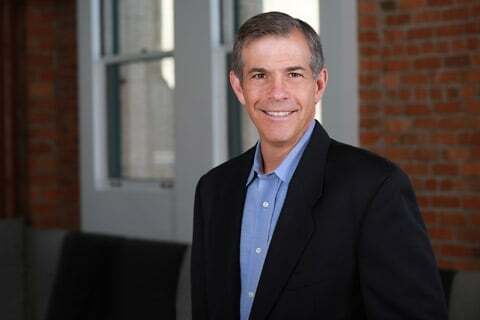 Two years later, John Martel joined the firm, where his first desk was an orange crate in a small room at 333 Pine St. in San Francisco. In 1970, the firm moved to the Russ Building in San Francisco, the “Wall Street of the West,” where it remains today. The Wine Country office was opened in St. Helena in 1995 to serve the firm’s substantial wine, agribusiness and private clients. We strive to ensure that everyone working at Farella feels like they belong. To that end, our recruiting, retention and practice development programs welcome, support and promote the interests of women, families and people of any ethnicity or sexual orientation. At Farella, we are committed to diversity, both as an ethical ideal and as a business imperative. Farella has received industry and peer recognition equal to any firm in the country. Our attorneys include fellows of the American College of Trial Lawyers, American College of Appellate Lawyers, American College of Environmental Lawyers, American College of Coverage Counsel, College of Labor & Employment Lawyers, and American College of Investment Counsel. 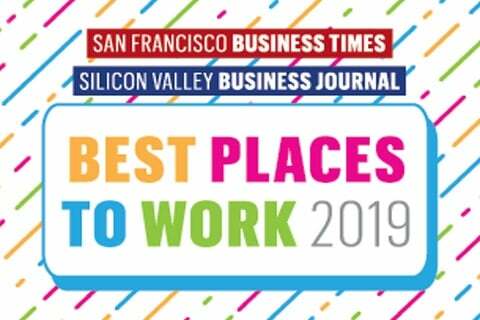 Farella has been named among Law360’s California Powerhouses, featured on the National Law Journal’s Midsize Hot List and is named one of the Best Places to Work in the Bay Area by the San Francisco Business Times / Silicon Valley Business Journal. In 2006, Farella was the first major law firm in San Francisco to obtain certification as a green business by the San Francisco Green Business Program, recognizing the firm for meeting the program’s stringent environmental standards. We received our third Green Business certification in early 2015.